Windows 8 us really becoming popular as users are upgrading to it, windows 8 is quiet awesome when it comes to the windows IU style very stylish but users of windows 8 are beginning to as what is the must have windows 8 apps which they can install and receive value for their upgrade and also see the full potential of windows 8. There are some certain apps that are totally useless in a window 8 system and all they do is contain space and nothing else, the useless apps are apps which are not necessary in your day to day computer operating but the must have apps for windows 8 are apps which are sometimes necessary for you to enjoy what windows 8 has to offer. So are you thinking of having a beta experience wit windows 8? 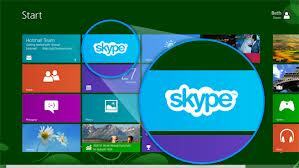 then you should consider the must have windows 8 apps in this post. 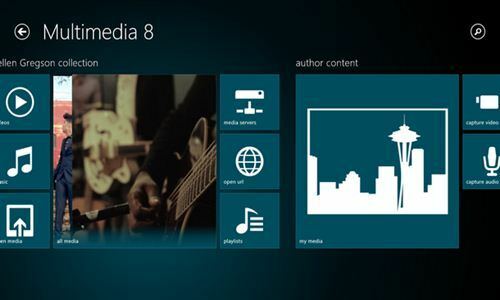 Music lovers call this app the must and best windows 8, Multimedia 8 is a great apps for windows 8 users it allows you to search and play music in a incredible way and it is very easy to do so. Multimedia 8 is a great app like I have said earlier, it also has some cool features which will make you know it also a must have windows apps, the app comes with a voice/video recorder, video converter, 3D video support, easy management of playlists and also allows users to steam music from the internet easily without face any problem. New File Manager V2 is a great app which allows users to connect all their external online storage drive all in interface, so you can easily manage any of those drives easily from one interface, Dropbox, Sky Drive, facebook and so on. Because New file manager V2 is a utility app it as made the management of space, media content usage and also made file operation lots more easier. 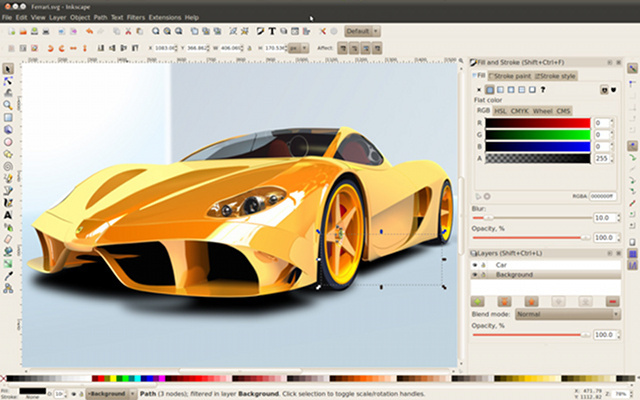 You can now see why this app is among the must have apps for windows 8. 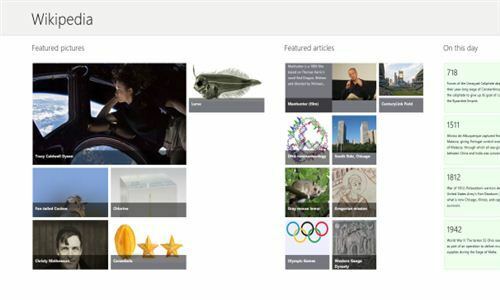 For those tat love research and reading, Wikipedia has also released a windows 8 app which makes it lots easier for you to find what you want, tutorial, definition and also some details about certain subject which are available on the site. This makes your updated in almost all aspect. The must have windows apps allows you to see when a new content has been added and when a content has been edited, so you will never get outdated or have problem when you are doing a research, these apps also encourages you to increase your reading skills. 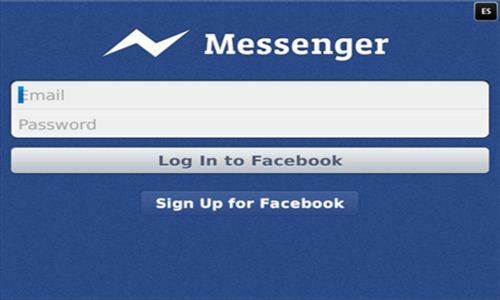 Let get a bit social, almost everybody has a facebook and will love to keep updated about our peeps, so you can download this facebook messenger app which makes you chat with friend who are online just like every normal chat box. So this can be see as one of the must have windows 8 apps , so download it and have fun chatting and keeping updated with friends. Radio, This app is for radio lovers and if you don’t like radio this app will make you like radio, tuneln Radio make you stay updated in almost all aspect from music, news, politics from different countries of the world with over 60,000 radio stations and many on demand program. 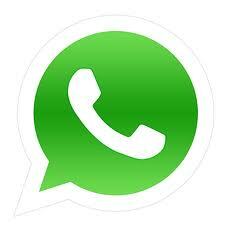 So get updated with this app that why it among the must have apps for windows 8. 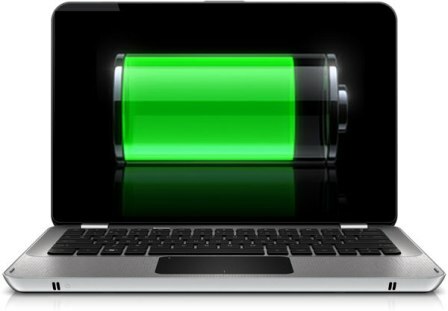 This is one of the most widely used or famous chat, calling app for computer, the should be present in all computer because of the great features it provides that why it is among the must have windows app. Skype allows you to chat, video call, voice call and even conference call with many friends, it is great and it helps creating and building friendship and also allows you interact well with friends. 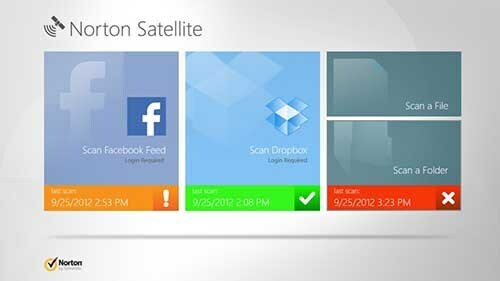 Protection is a very important, Norton Satellite scans through your social media page such as your facebook page to find malicious links and removes it, to avoid your security of your data and this malicious links can make hackers be able to access your files, data or even your computer. Norton Satellite helps to prevent that from happening and helps keeping your computer in check when online I can even say it a must have windows apps. 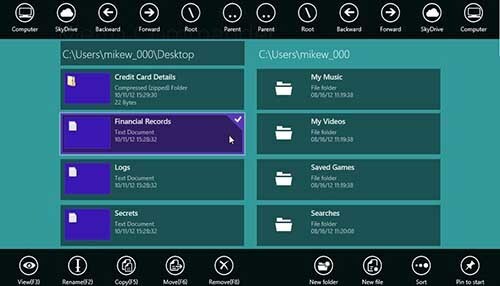 These is another great app that should not be kept aside, the Metro Commander helps you to connect to Microsoft cloud service with windows UI interface and the navigation of the app which is very user friendly. You can work on files, documents and so on in the windows metro UI interface even delete, rename and edit files easily. 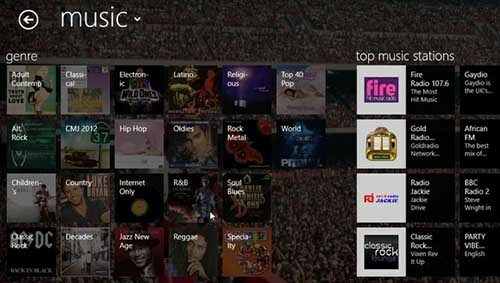 What Are Your One Must Have Windows 8 Apps ? This is my own list of must have windows 8 apps, what about you? 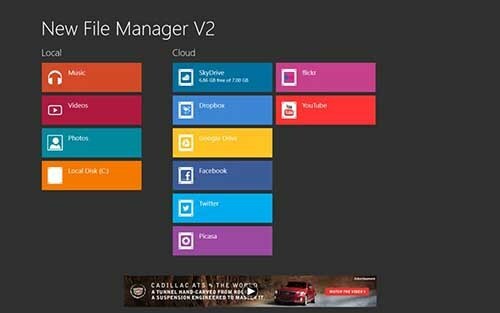 do you feel this apps are meant to be must have or if you want to add your own must have apps for windows 8, please use the comment box. Very informative bro.. Thanks for sharing..